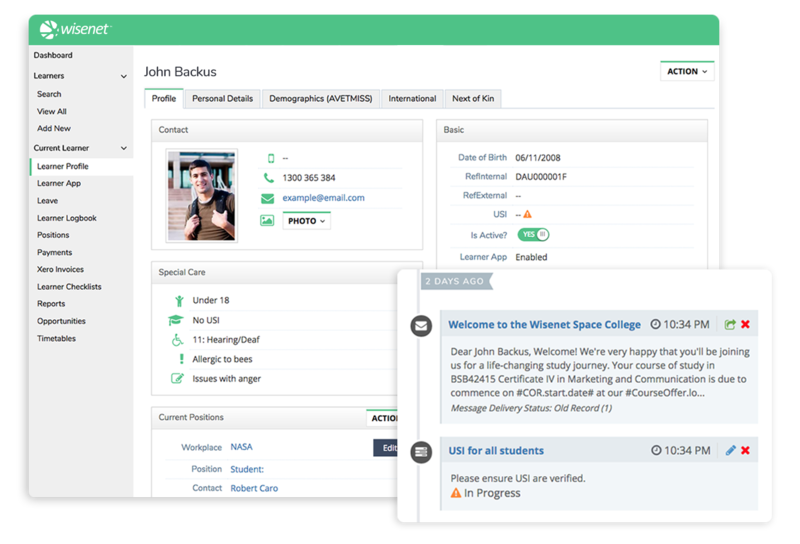 Build and nurture your most valuable relationships with next generation education management applications designed for every training organisation. 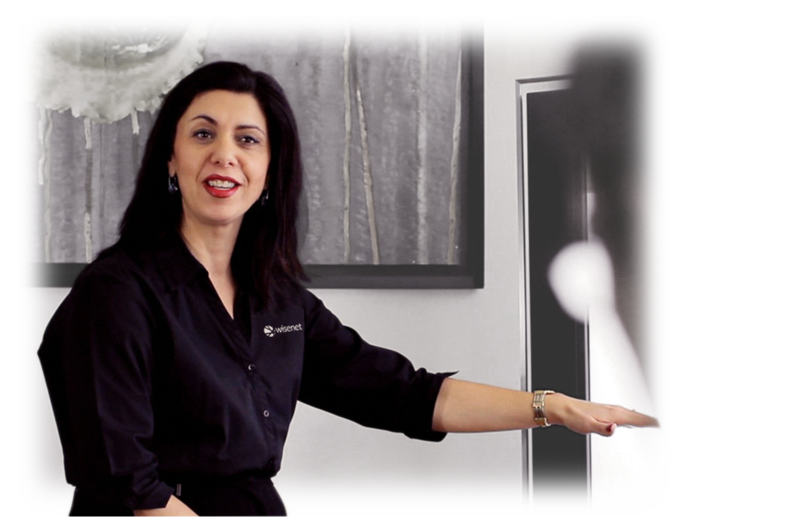 Leverage your website to publish courses, manage enquiries, take bookings and payments. 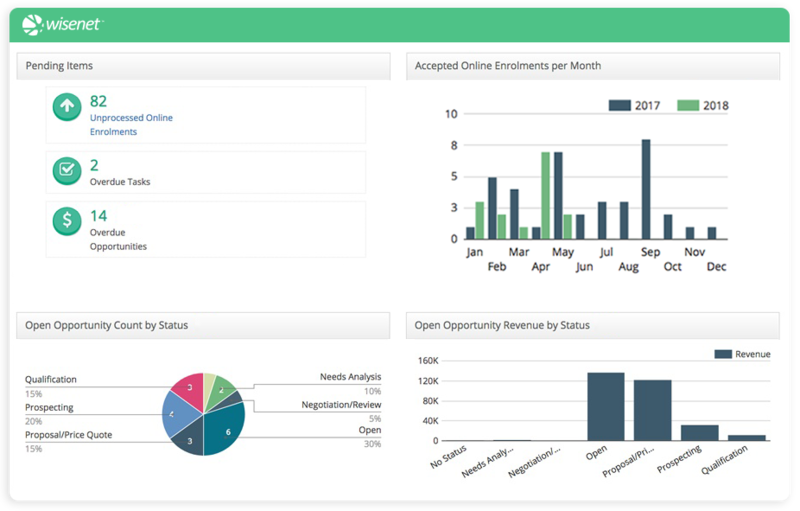 Convert enquiries to enrolments from individuals, employers or agents to maximise revenue opportunities. Give learners the best chance at success through better engagement, communication and collaboration. Reduce risk, meet compliance requirements and manage costs to ensure business sustainability. For over 20 years, Wisenet has helped hundreds of organisations build their reputations and grow their business. Turn your website into a growth engine in minutes! 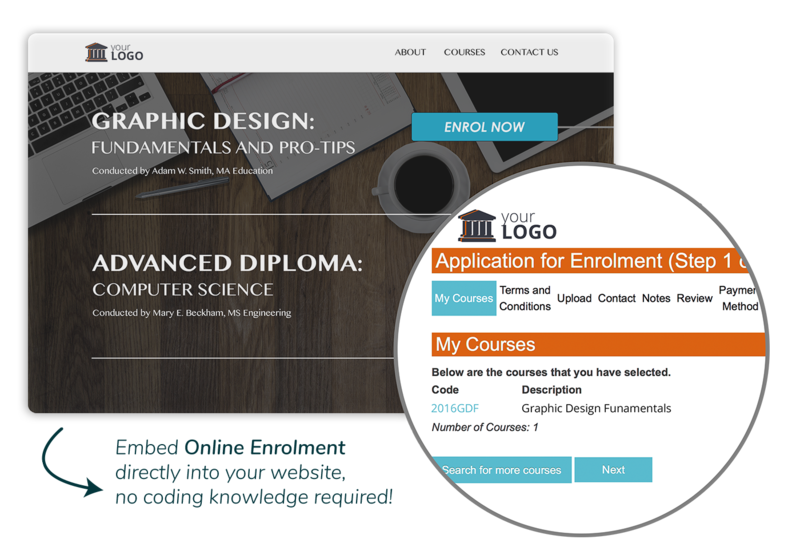 Quickly and easily publish courses to your website with no coding knowledge required. 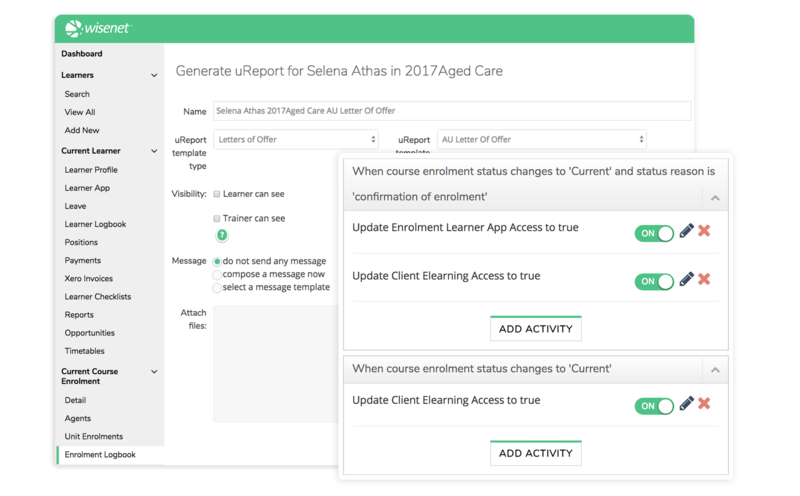 Receive applications and capture critical compliance and demographic data entered directly by the learner so you don't have to! Maintain and leverage your valuable relationships through marketing messages, offers, promotions or any kind of communication. Manage enquiries through automated lead nurturing to build strong relationships right from the start. Increase enrolments by giving each lead the personal attention they need at scale. Automate personalised, pixel perfect documents such as; letters of offer, confirmations or training plans to learners, employers or agents. Automate the right message to the right person at the right time, in the right format. Engage with learners on a personal level through multiple channels making communication easy and accessible to all stakeholders. Passively collect evidence of participation to meet compliance obligations. Increase efficiency and accuracy through automation and workflows based on your organisation's real-time learning events. Have confidence in making critical business decisions through powerful reporting tools, greater transparency and accessibility to your data where ever and when ever you need it. A combination of carefully structured guides along with training tailoring to your individual business processes, our team are here to guide you through every stage of the on-boarding process to ensure you have everything you need to get the maximum out of your investment in Wisenet. Have confidence and ensure business continuity with Wisenet's range of data migration options making the switch to Wisenet easier than ever. Enjoy on-demand access to Wisenet's comprehensive help resources and one-on-one support from our team of Product Specialists to get you back on your way without the fuss.